Say welcome to Thomas Weston - Evershine Press, Inc.
Evershine Press wants to introduce Author Thomas Weston. Tom has published many books and is an avid writer. His books cover a range of topics and always offer a unique perspective while offering his readers a quick and entertaining read. 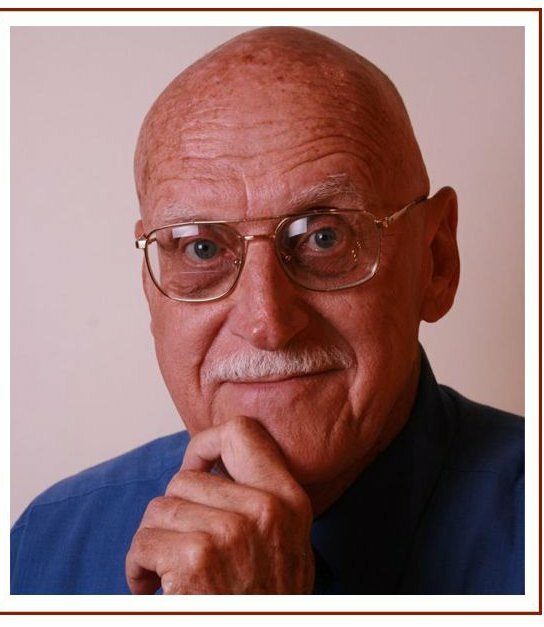 Many of his books can be found on Amazon.com or at his site at http://tomweston.champ.tripod.com. Tom can also be found on Facebook via his author page. Tom’s newest book is Homicidal Hustlers. Review copies will be available during pre-launch. Watch for more news and places this book will be available.